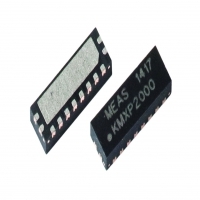 The FA1101-A9 is a general purpose accelerometer which is especially useful for measuring low-level ranges. 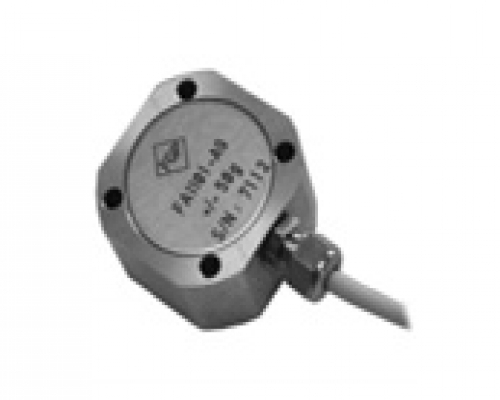 Packaged in a rugged metal case, the FA1101-A9 accelerometers are designed for easy handling to suit a wide range of environmental conditions. 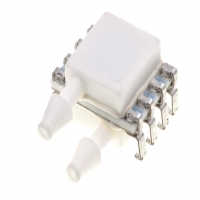 The FA1101-A9 includes built-in conditioning electronics for direct high level voltage output. 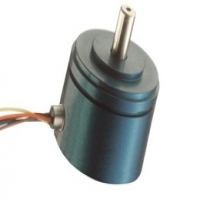 It operates from a unipolar voltage supply and provides ±4Vdc differential output. 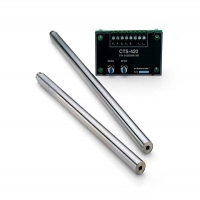 It is ideally suited for mobile test applications. 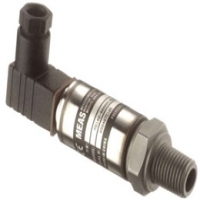 Moreover, mechanical stops ensure over-range protection up to ±2000 g for all ranges. 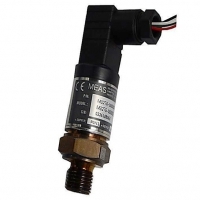 With many years of experience as a designer and manufacturer of sensors, FGP Sensors has the expertise to customize and/or design sensors for specific uses and testing environments. To meet your needs we also offer complete turnkey systems. 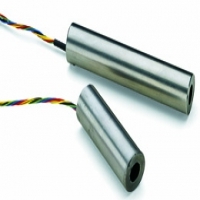 Our conditioning electronics can power the sensor, amplify the electronic signal, and display the data digitally. A turnkey measurement system is supplied with matched components, formatted, calibrated and ready for your immediate use.